The purchase of Real Estate is one of the most important personal and financial investments a family or individual will make in a lifetime. We understand that the purchase of a home is deeply personal to our Clients. Our office has over 40 years of experience in representing thousands of buyers and sellers in Real Estate transactions over the past 40 years including single family homes, multi-family homes, condominiums and co-ops. The same personal attention and concern we show to our Clients in other areas of our practice are demonstrated with our representation of Clients with their Real Estates matters. Daniel M. McCabe, LLC handles all phases of residential real estate including purchases, sales, refinancing, short sales, and foreclosure representation. We also represent clients in commercial purchases and sales as well as lease preparation. 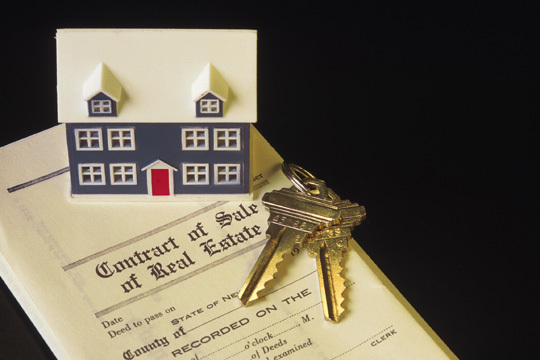 For more information about our real estate law services please contact our offices.